Woman Arrested For False Sexual Assault Against “J.D.” Madison! Woman Arrested For Filing False Sexual Assault Charges Against “J.D.” Madison! Southern Charm personality, John David “J.D.” Madison, is off the hook for sexual assault charges after his accuser, Susan Johnson, was arrested for filing a false police report. According to Mount Pleasant police, Susan Johnson reported a sexual assault that allegedly happened on August 2017. 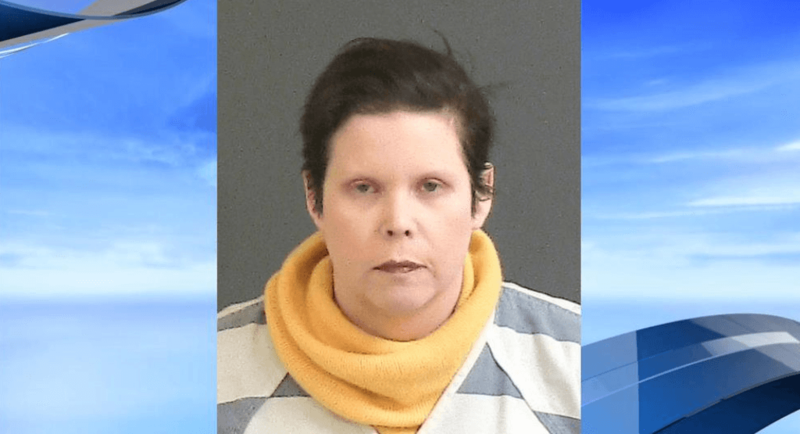 The 43 year-old woman was arrested on January 31 for filing a false police report and taken into custody at the Sheriff Al Cannon Detention Center. Detectives say they uncovered inconsistencies in the accuser’s story during their investigation. They also obtained evidence that indicated the allegations were untrue. On Thursday evening, Susan Johnson’s lawyer Trey Harrell, said he plans to fight the charge. “Susan is going to fight this unfair, unfounded charge. She was severely intoxicated on the night in question and so naturally there are some inconsistencies in her recollection. Such inconsistencies do not make her a liar, and they certainly do not make her a criminal,” Harrell said in a statement. “Susan does not remember sending any of the messages – or making any of the phone calls – that police are using as ‘evidence’ to dispute her recollection of what happened. And the fact police are charging her based on their ‘belief’ that she lied about what happened is absolutely unconscionable. Not only is such a charge unfair to my client, it could have a chilling effect on other women who believe they have been similarly victimized. My client is innocent of this charge and intends to defend herself vigorously in court,” he said. Share your thoughts on this stunning revelation in this case.